Do you have a business and struggling to heat it with fossil fuels? 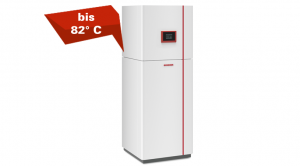 Look no longer, with our high temperature heat pumps from Ochsner Energie Technik GmbH. we have the perfect solution, with flows of 82oC and capacities from 30 to 130kW (cascades up to 390kW) you can now heat your premises with a compact and ultra-efficient system. 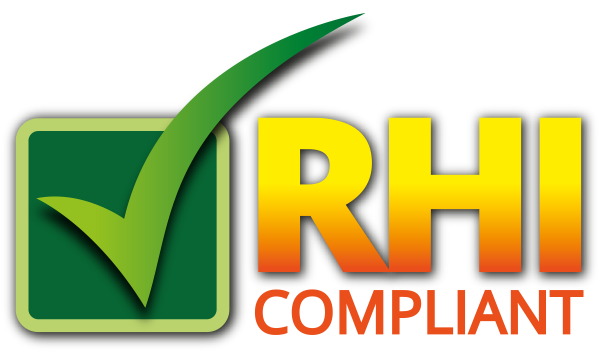 If you have access to a field, river or lake even better, maximise your RHI by installing one of our machines and claiming RHI under the non domestic scheme, you can earn 9.09p per kWh for your efforts and have a clean and compact solution with no fuel bunker, no flue and no hassle maintenance.